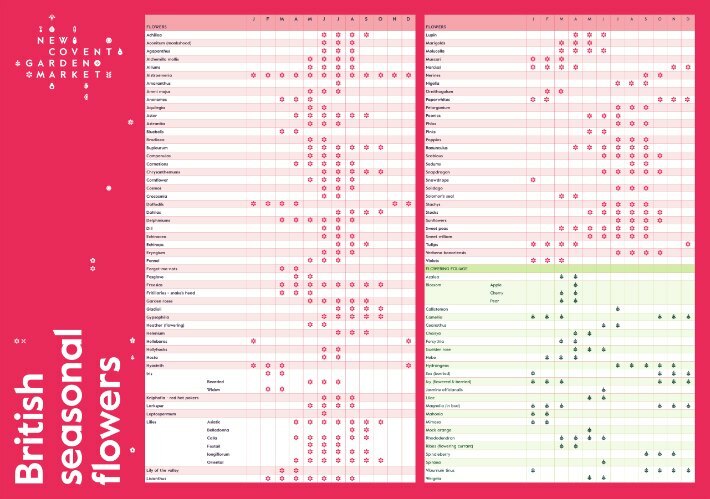 It seems like only yesterday that the wonderful people behind British Flowers Week, New Covent Garden Flower Market (known simply as ‘The Market’ to those of us in the biz), asked a select few of their top florist clients to choose a key British flower and create 3 distinct designs around it. It was a genuine honour and privilege to be one of the chosen florists of 2014, and we haven’t stopped harping on about it since! You see, The Market asked just five of their finest and gave us a whole host of amazing British flowers to choose from. 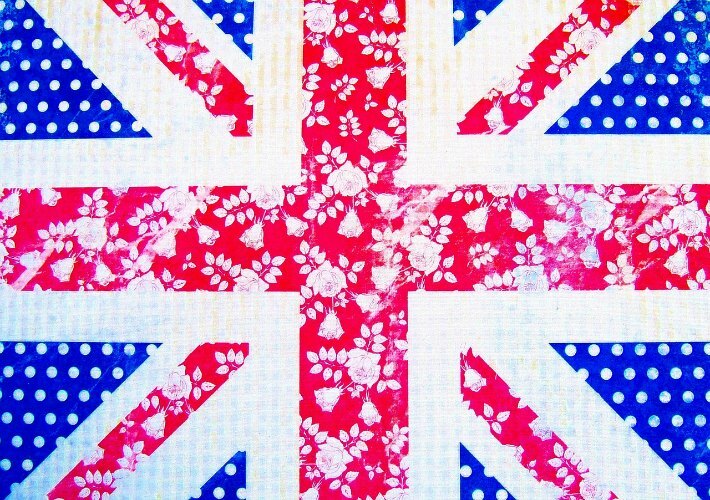 To showcase great British flowers through great British floristry. Our choice of British flower came easily: the Sweet William. I agree it’s not the most obvious choice, but we like to be a little different at Hybrid, and the Sweet William is a flower for which our Alan has real soft spot. In fact, the amazing Sweet William is used regularly by Hybrid in all three areas of our work: events, weekly corporate designs and weddings. Click here to see what we did with the designs. 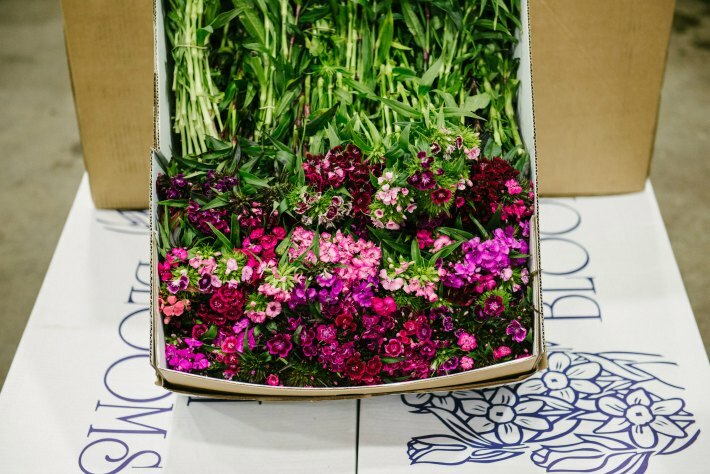 Now in its sixth year, for floral designers, growers, florists, flower arrangers and customers alike, British Flowers Week is becoming the highlight of the floral year (yes indeed… move over Chelsea….). 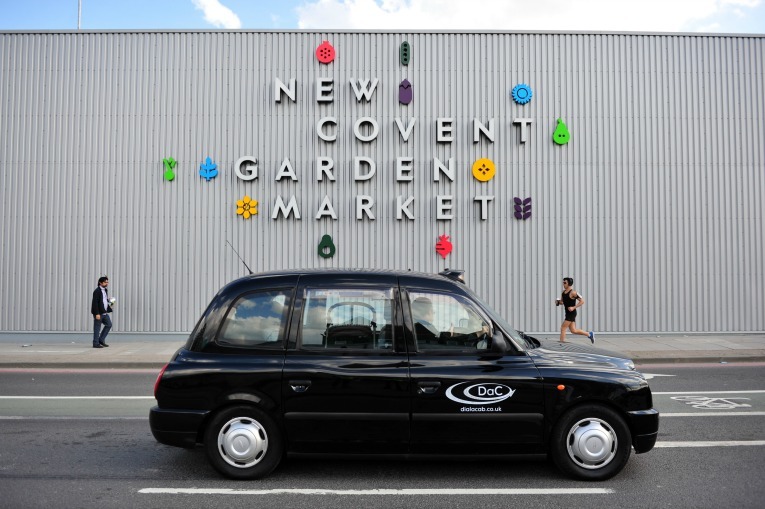 So we decided to take a look at how much this amazing floral calendar event has developed over the last few years and asked the brilliant Claire Levi, Communications Executive for New Covent Garden Market Authority to tell us how it all came about. How was British Flowers Week born? Here at the Flower Market at New Covent Garden Market, we’ve traded in British grown flowers and foliage for centuries. Up until the 1970s, the only flowers you saw came from flower farmers in Britain. 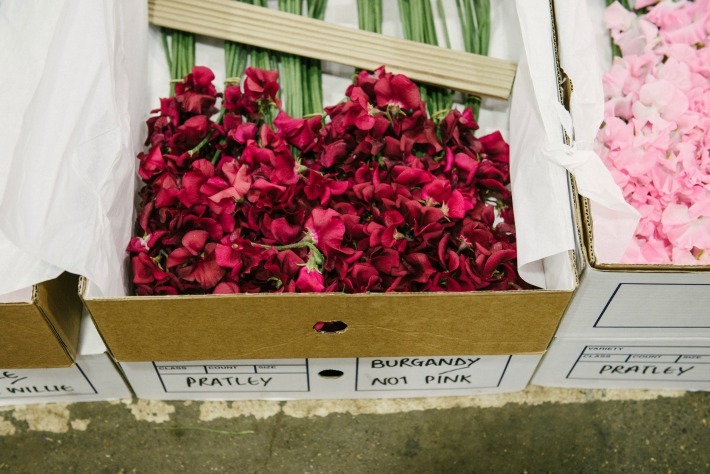 Today, most of the flowers we see used in the floristry industry or for sale in your high street flower shop will have been grown by large scale commercial growers and routed through the Dutch auctions. We wanted to promote and give visibility to these British flowers, their sellers, growers, and the independent florists championing locally-grown. 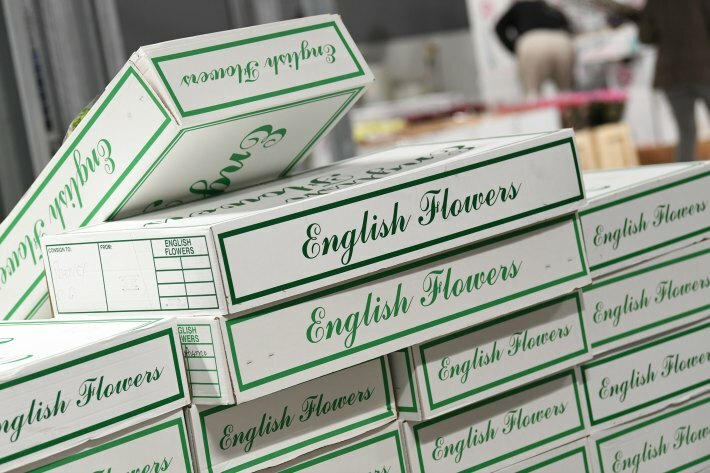 Although beautiful British flowers are available all year round, we wanted to take one week to focus all our attentions on promoting them, generating interest and press coverage to boost the British flower industry. Was it solely a Flower Market idea? 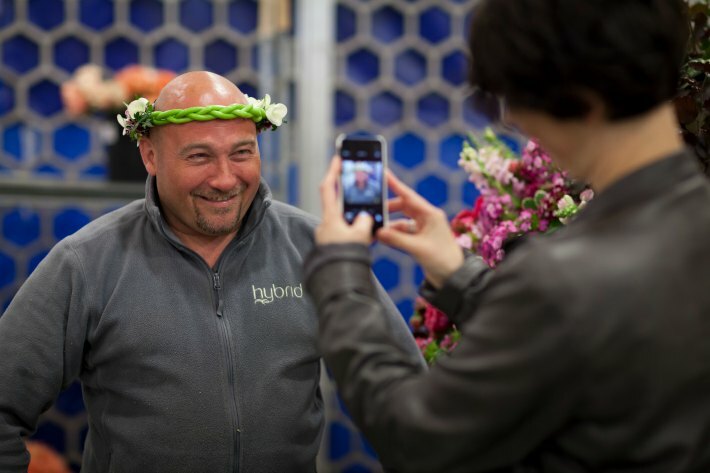 The initial idea was solely a Flower Market idea, but the campaign would never have been possible without the support of the entire floral industry. How has it changed over the last 5 years? What started as a relatively small project has grown from strength to strength – I think we never really expected how big the campaign would become! – Although our aims have stayed the same. Over the year’s 25 florists (including yourselves) have created stunning designs using British flowers and foliage that we shared with the press, on our website and across social media as the cornerstone of the campaign. This year, we’ve changed things up a bit, with six florists creating all British floral installations that will be on display at the Garden Museum throughout the week for people to visit. Social media use has increased so much over the last five years too, that the hashtag #BritishFlowersWeek has grown and grown, with more people getting behind the campaign online. 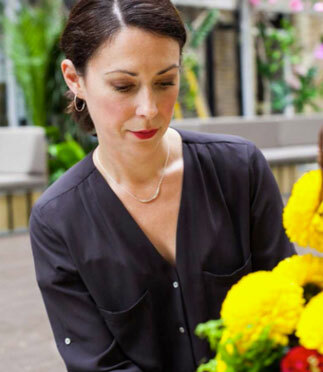 In 2015, I created the website www.britishflowersweek.com too, to act as an online hub for the week. More florists and growers are holding events up and down the country to celebrate the week too, particularly members of the Flowers from the Farm network who do amazing work in promoting locally grown flowers. What is the aim for British Flowers week? Any key people involved in British Flowers week that you couldn’t do without? There’s so many people who’ve made British Flowers Week what it is today! As I mentioned, Flowers from the Farm are hugely important in promoting British Flowers Week through their network across the UK. The British Florist Association are also great partners in sharing the campaign with their members. They’ve also created some great free posters for florists to use, and the lovely team at The Paper Studio have been providing free posters and gift tags to florists for years. 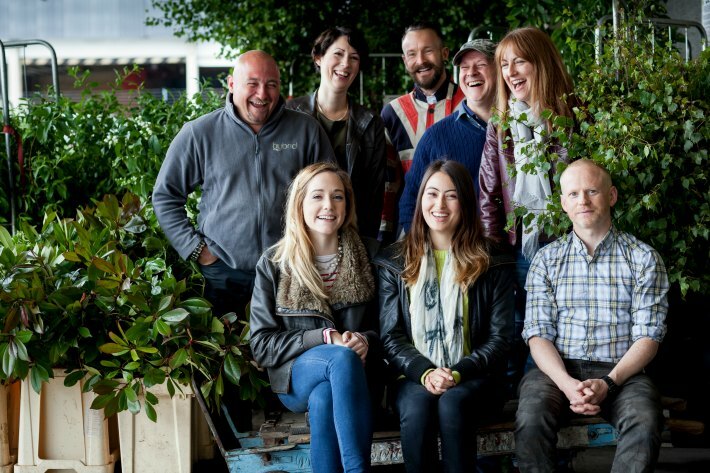 The whole team at the market, and friends of the market like Rona Wheeldon of Flowerona provide invaluable support too and Liz Anderson was vital in helping with PR in the early years of the campaign. 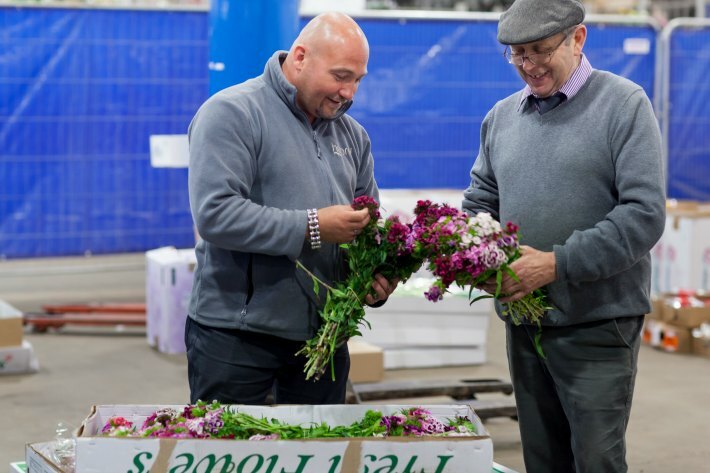 Ultimately though, British Flowers Week wouldn’t be such a success without florists, like yourselves, who’ve given up their time and effort to support the campaign and continue to advocate for British flowers, wholesalers and growers. We’re hugely grateful to everyone who makes time to support the campaign.